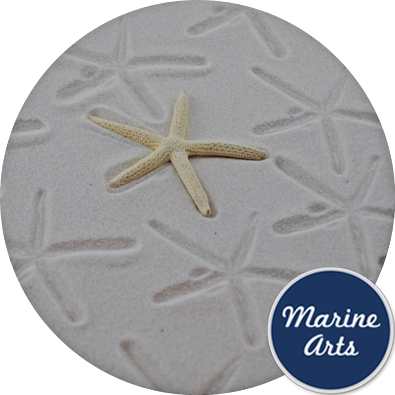 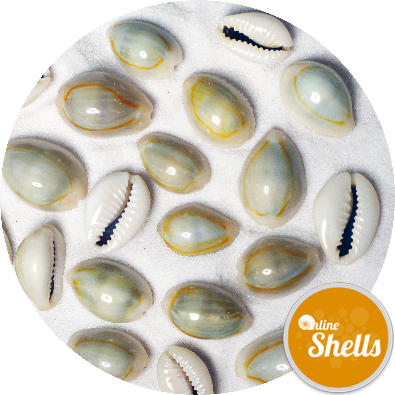 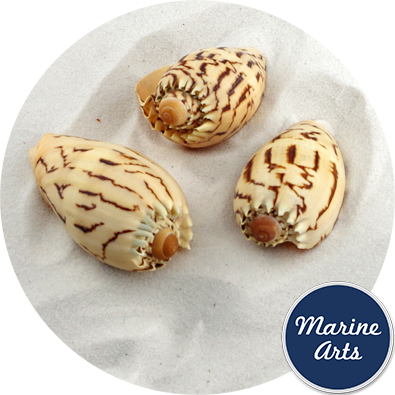 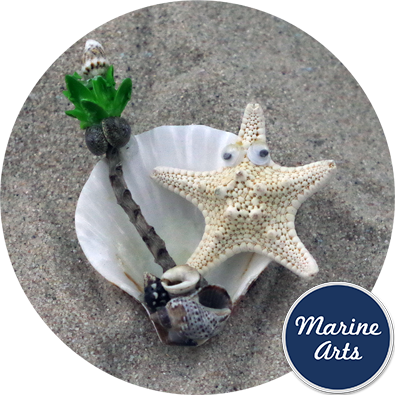 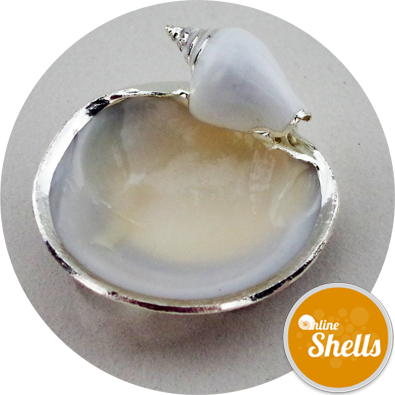 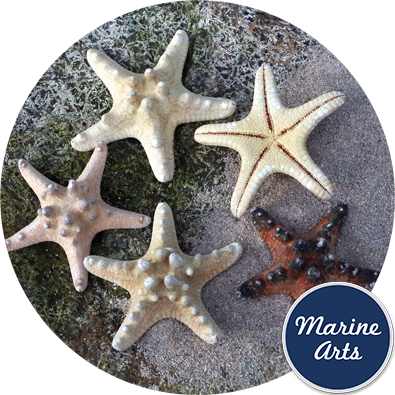 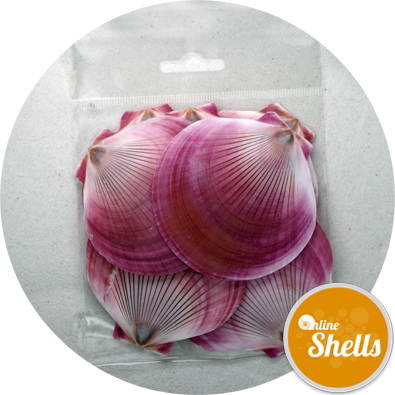 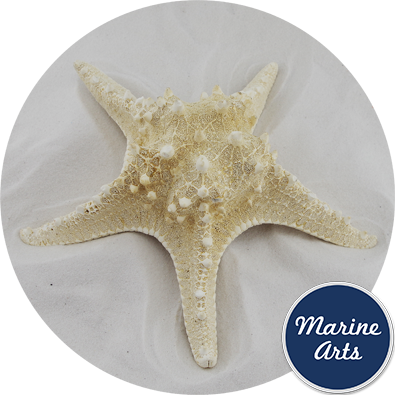 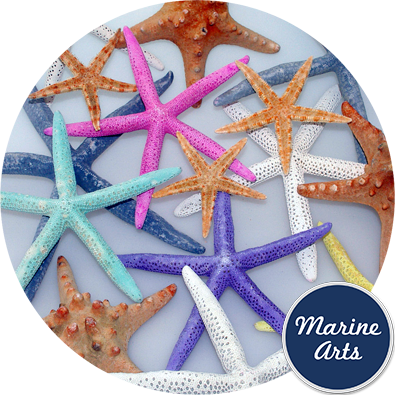 Natural cleaned starfish for crafts and interior/exterior decoration, window dressing and photographic work. 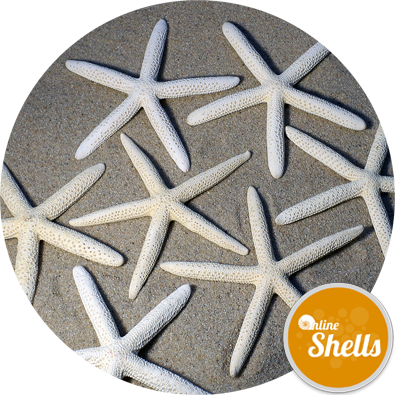 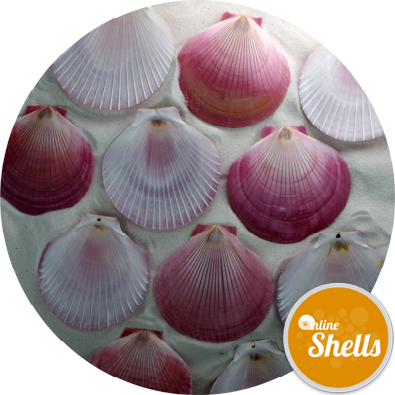 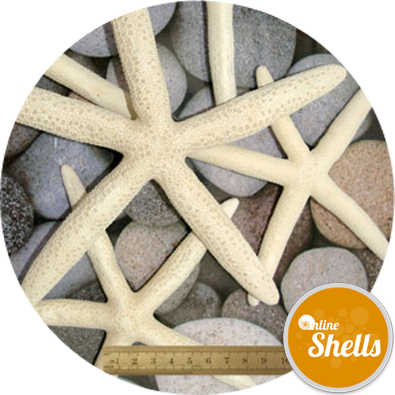 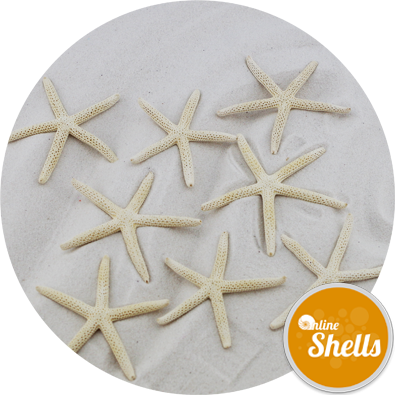 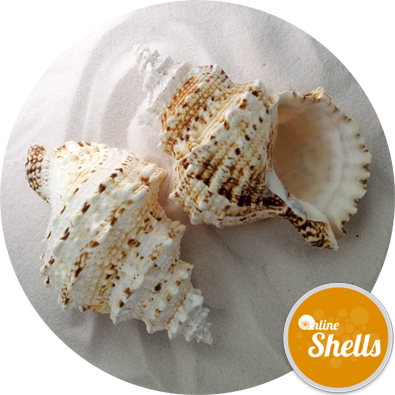 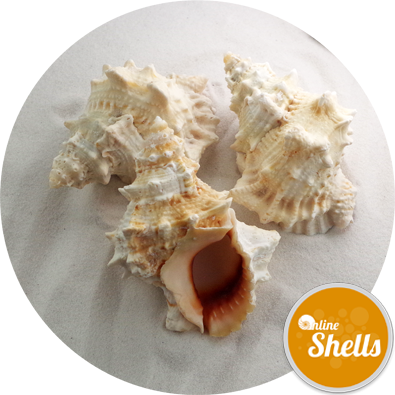 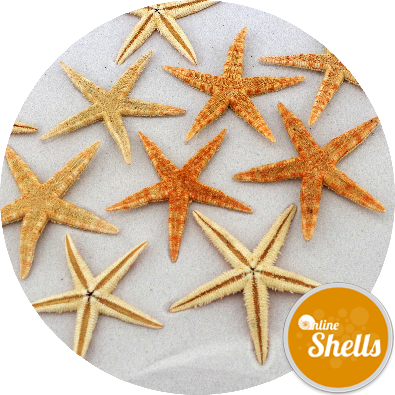 Clients have used bleached starfish for table decoration at beach themed wedding receptions. 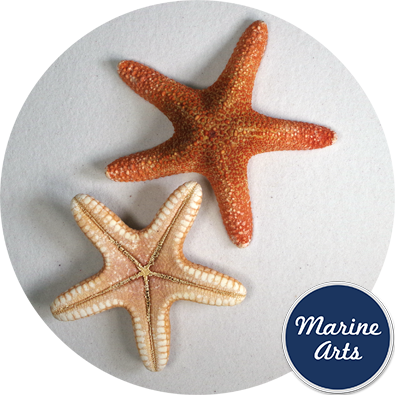 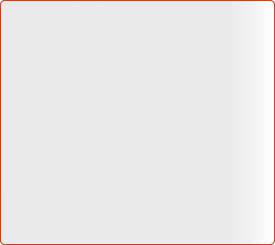 Technical Information: Starfish have been harvested from approved sources.